Stock photography of swan. These stock images are available to license in any media. When you click a thumbnail, the larger image with the image number will appear in a separate window. Please note: preview images contain watermarks for copyright protection. These file are viewing only, and you will receive beautiful high resolution, non-watermarked images for your licensed use via e-mail. Click INFO for details. For pricing & ordering inquiry, click PRICE REQUEST. 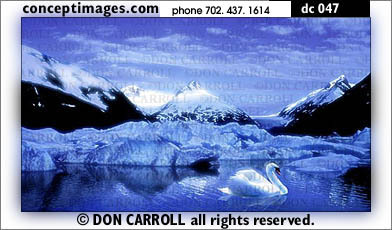 Copyright © Don Carroll / Noriko / Concept Images. All rights reserved. All images on these pages are copyrighted and protected by US and international copyright law including the Berne Convention. No use, reuse, copying or reproduction is permitted without a license agreement and written permission from Concept Images. No downloading the thumbnails for use on the Internet. All images are encoded and copyright violations will be vigorously pursued. Please respect the usage of these images.